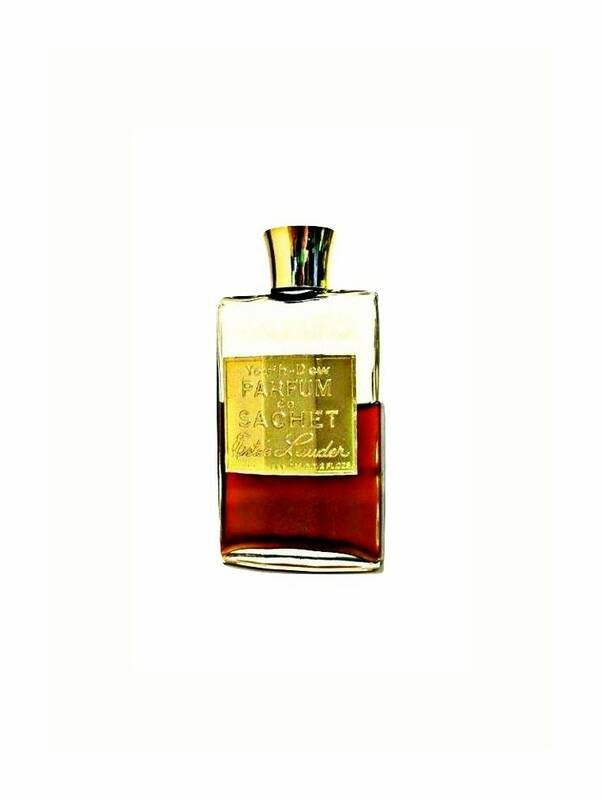 Vintage 1950s - 1960s Youth Dew by Estee Lauder 2 oz Parfum de Sachet Splash. 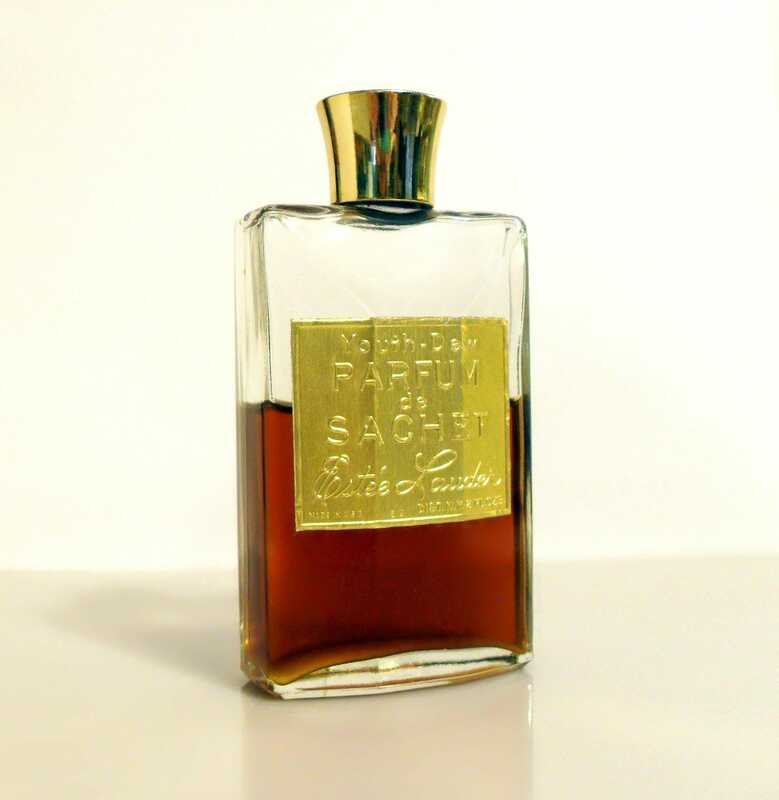 The Parfum de Sachet was created by Estee Lauder to be worn as a perfume. 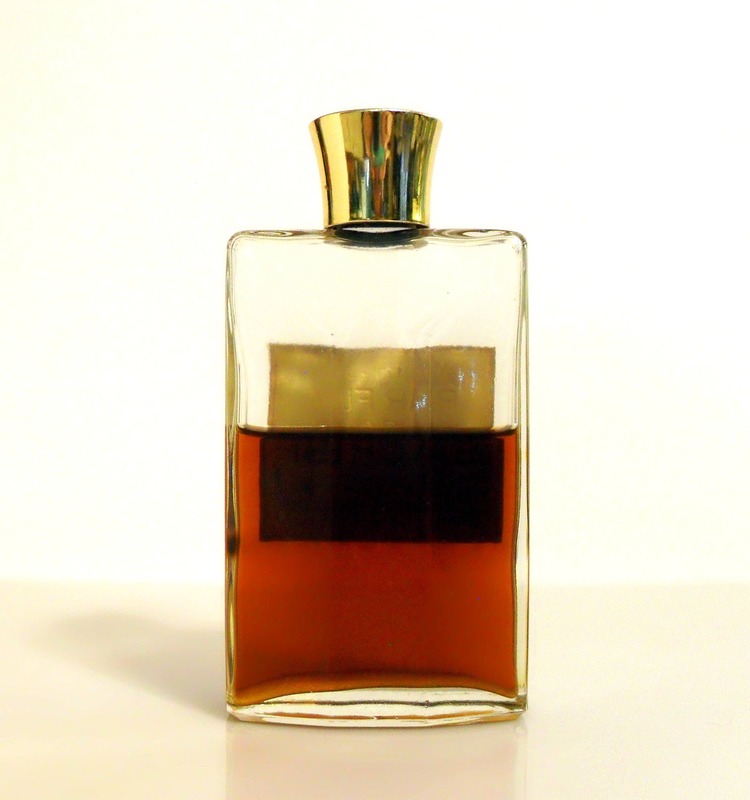 The bottle is about 55% full of the Parfum de Sachet. The product is old and is no longer fresh but is strong and fragrant. I just tested it and it smells very strong like alcohol at first and the topnotes are turned, the middle notes and dry down are still present. It could be wearable, but I think it is more suited as a collectible. 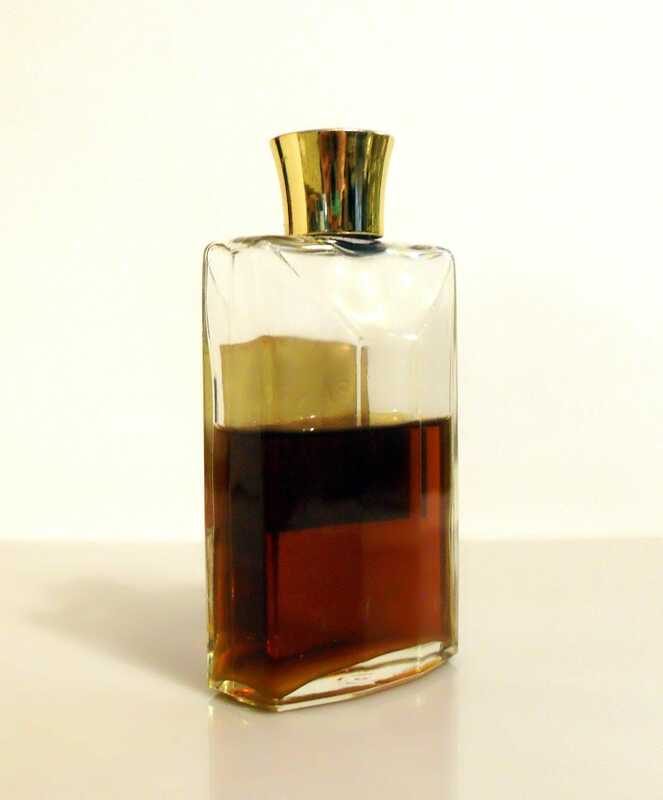 The perfume is contained in a clear glass bottle topped with a screw cap. 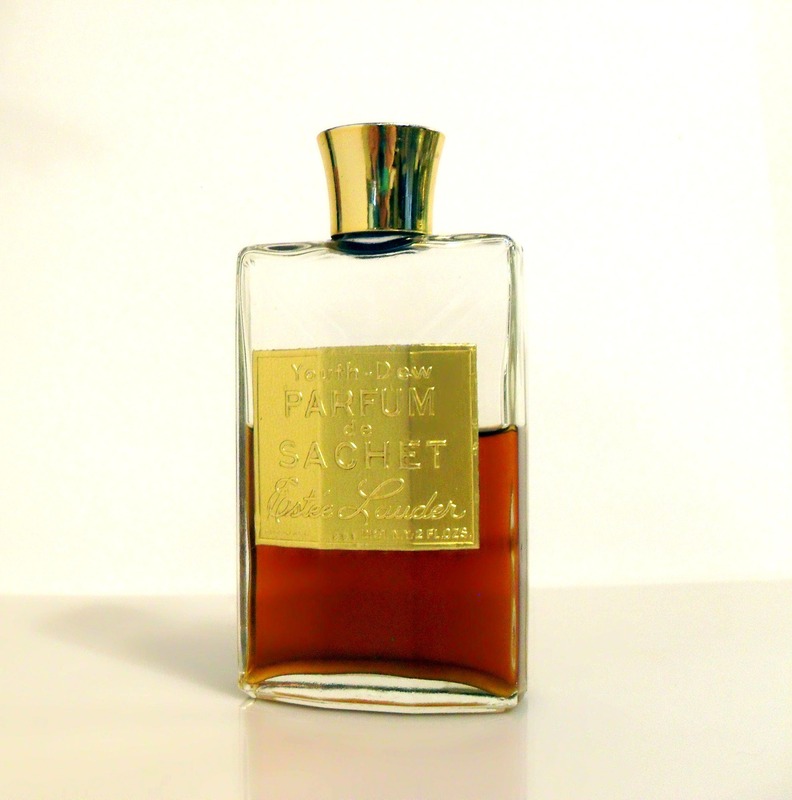 The bottle has an embossed gold foil label.